Summary: Amy Redwing has devoted her life to rescuing golden retrievers. When she puts herself in danger to save Nickie, she develops a special bond with the dog. But now someone is after Amy. Who is going to rescue whom? 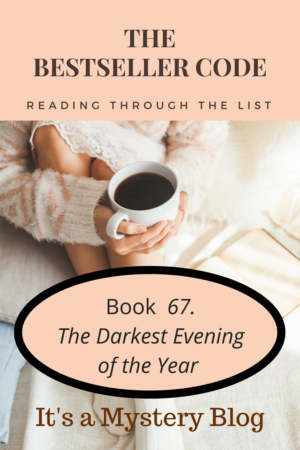 Have you read The Darkest Evening of the Year by Dean Koontz? We’d love to hear your thoughts. Have you written about The Darkest Evening of the Year by Dean Koontz? Feel free to add a link to your review in the comments.